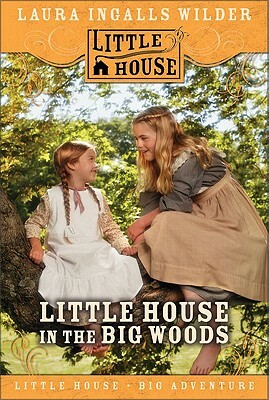 Laura Ingalls and her family live deep in the Big Woods of Wisconsin. Their log cabin is surrounded by miles of trees, and their closest neighbors are bears, wolves, and panthers. Daily chores keep Laura and her sister Mary busy, but they still find time to go exploring with their dog, Jack.